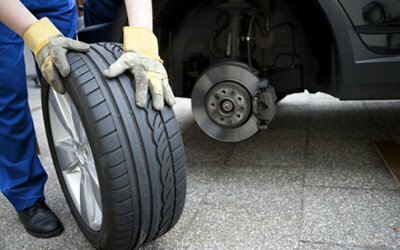 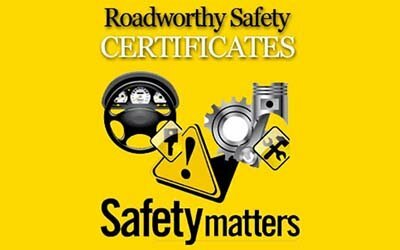 One stop shop for car servicing, repairs, car restoration, tyres, brakes, diffs, gearbox, exhausts, air conditioning and roadworthy certificates. 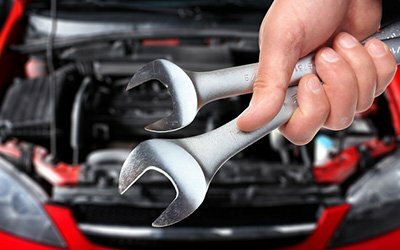 We can rebuild engines and fix engines on all types of vehicles. 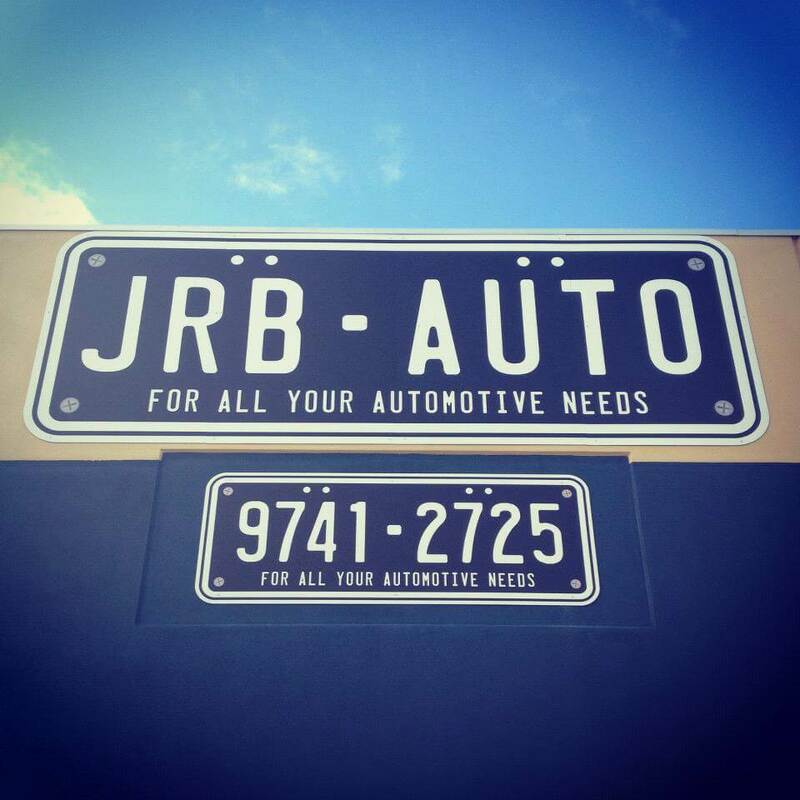 JRB Auto Services can also do re-bore and skim engine blocks as well as offer a crankshaft regrind service. 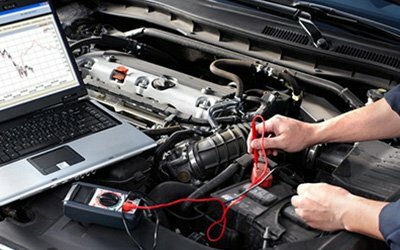 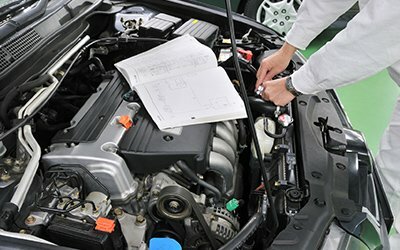 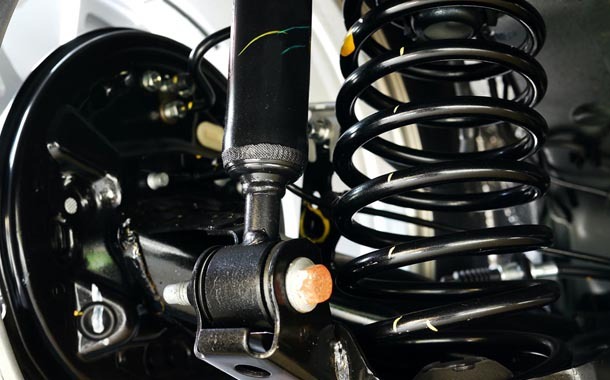 We offer all the other auto services that you would expect a professional company using state of the art engine manufacturing equipment would offer.